Lagan Valley Vineyard | Proactivity. Generosity. Creativity. Supernatural. 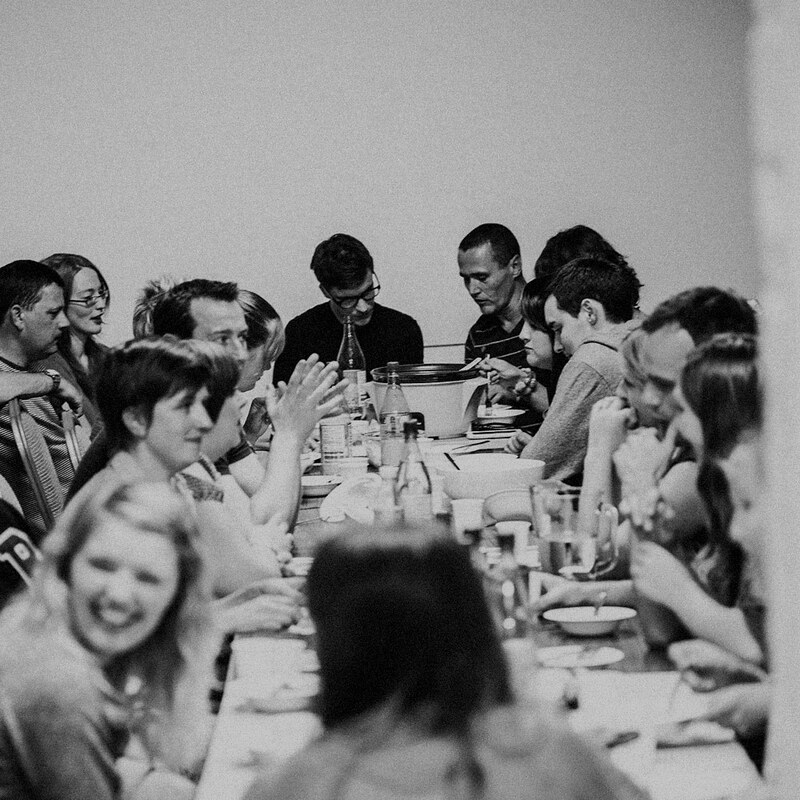 Lagan Valley Vineyard exists to bring the life of Jesus to every person & every part of Lisburn and the Lagan Valley region, to see those people and parts discover and live in the fullness of God’s design and destiny for them. Staying small as we grow. 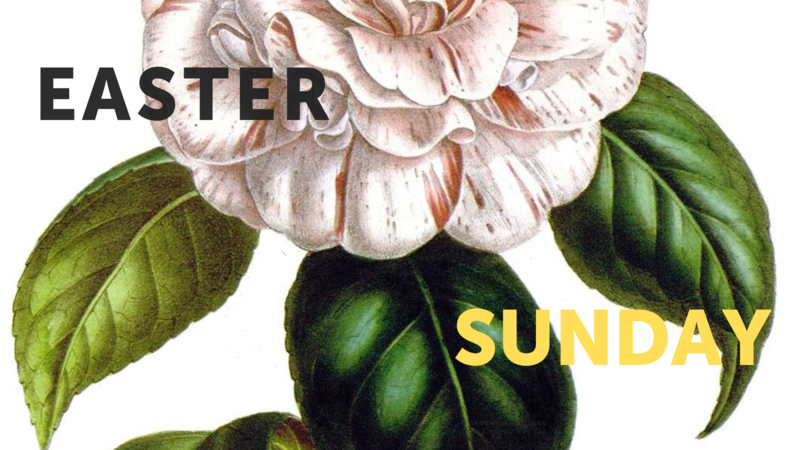 We'd love to see you this Sunday. 09.45am & 11.30am Coming this Sunday? 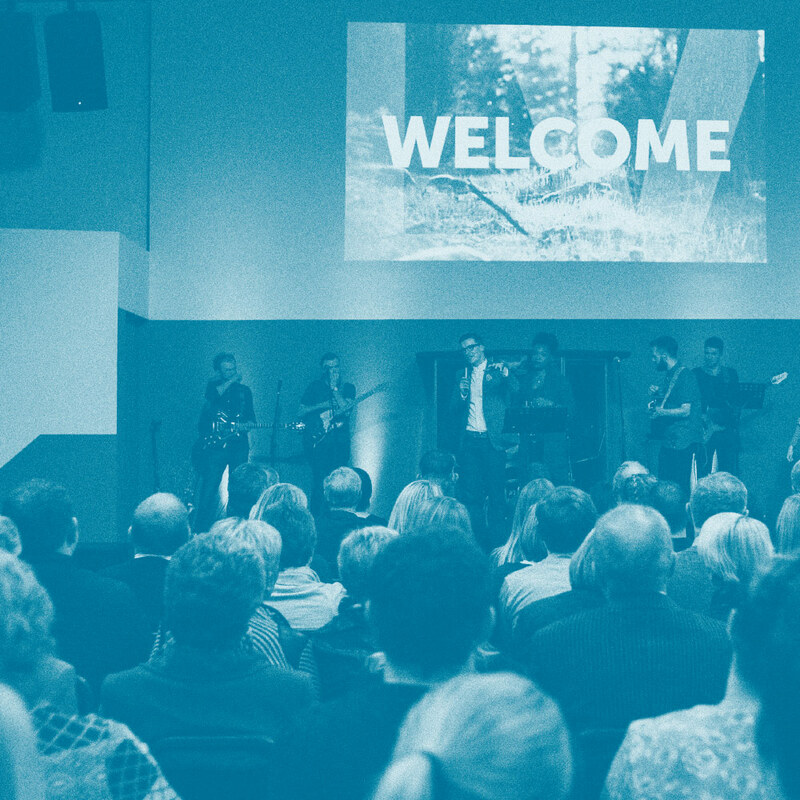 Being invited by Jesus to join Him in transforming Lisburn is an incredible privilege, being invited to do it with our friends is a dream come true! None of us were designed to do this on our own. We do it as a community.